DeltAmour have released their debut EP, Walk Away, so we thought we'd give it a listen! In case you're unfamiliar with the girls, DeltAmour is comprised of Jess and Ori and are a British/Belgian duo based in London, UK. They were originally put together as part of pop/dance girl band Goodbye Charlie by 80's pop star Thereza Bazar. 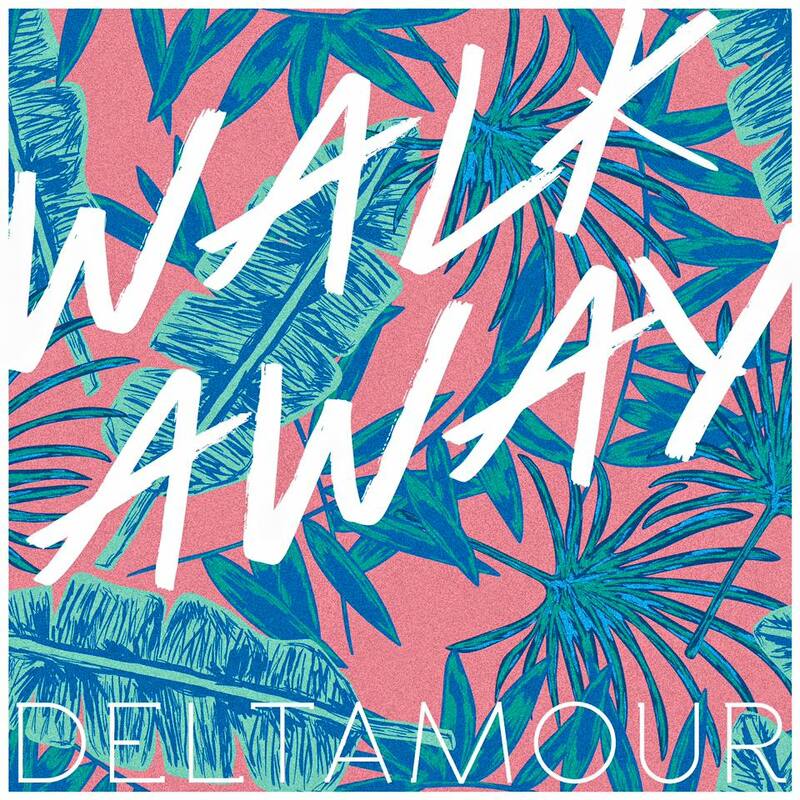 To lead us in, title track Walk Away is a slice of electro-pop goodness, complete with high-pitched ethereal vocals, glittering synths and foot-tapping beats. Next up, Lights Down is much more ballad-like, before exploding into what could easily be a dance hit on the chorus. Catchy, it has you wishing you could clap along and wave your arms at the same time! Final track Save This Love has the duo's trademark synths but with thumping drums and electric guitars, it sounds as if it would be the perfect fit as a soundtrack in a musical. We think Walk Away is a delightful pop/dance three-track debut from these two singer-songwriters. HD, for one, cannot wait to hear more from DeltAmour! Listen to all three tracks from the EP below, as well as three of the duo's incredible covers! Purchase Walk Away from iTunes here.